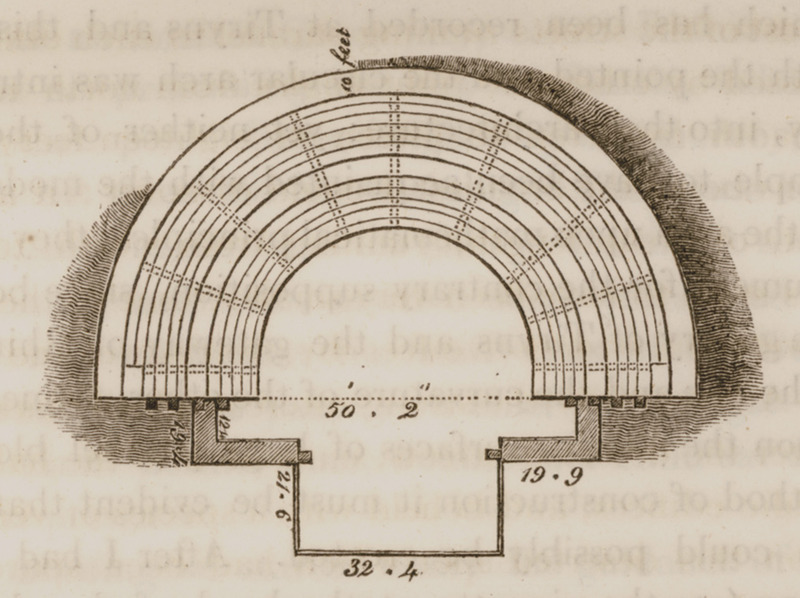 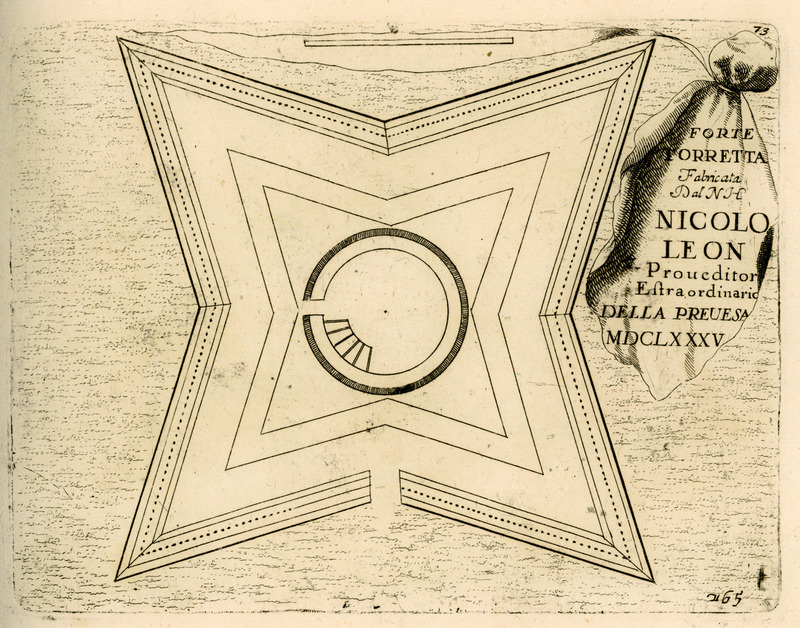 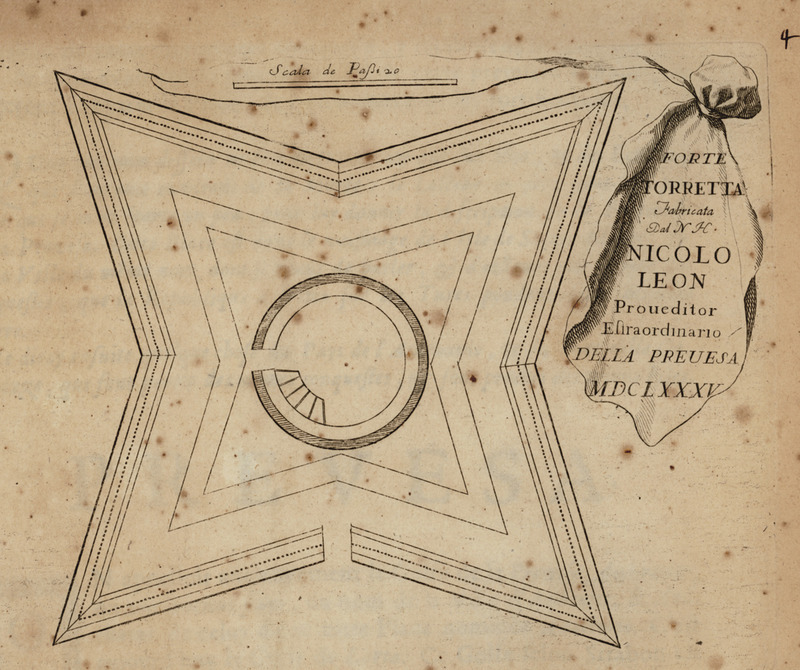 Plan of fortification in the fortress of Buca in Preveza. 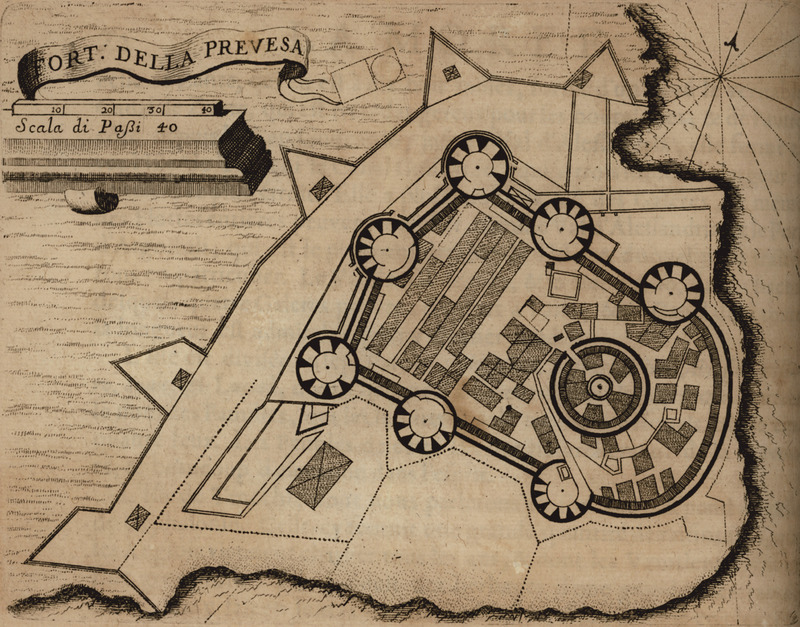 Plan of the fortress of Buca in Preveza. 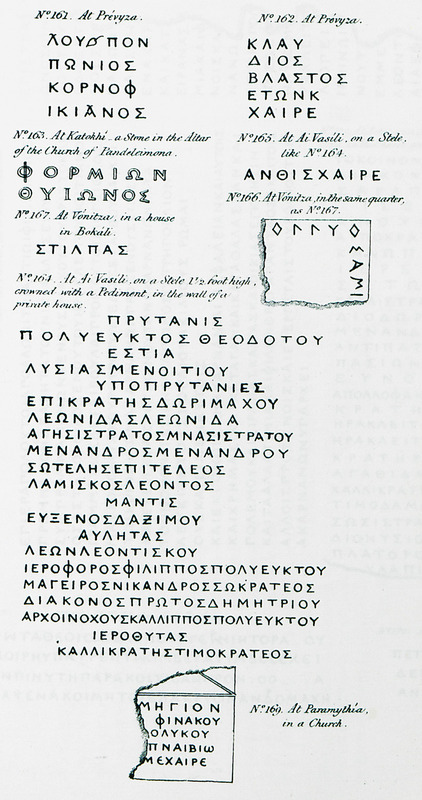 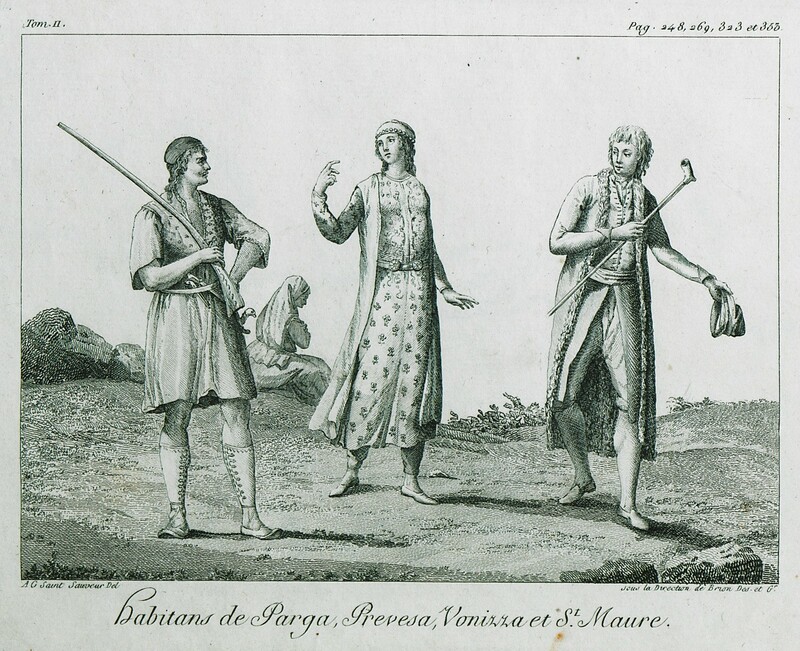 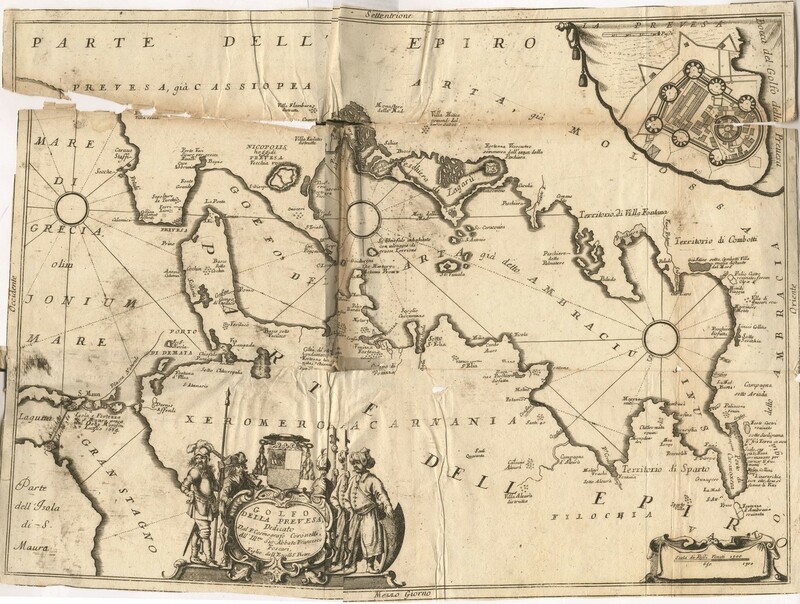 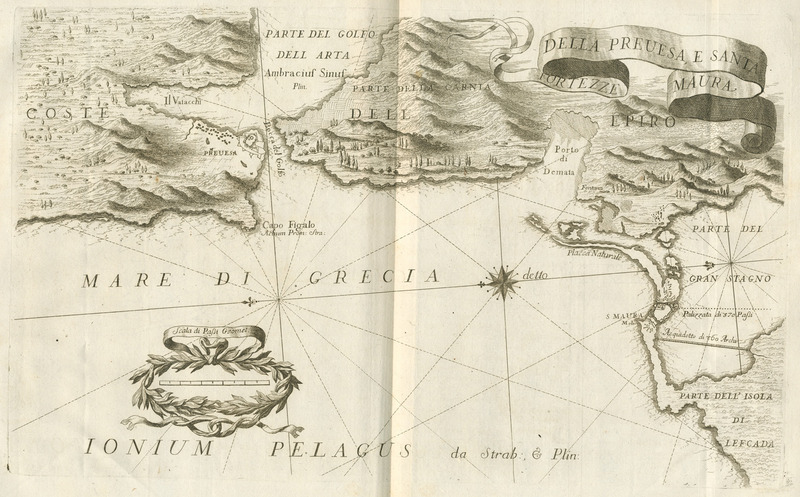 Map of the coast of Epirus and part of Lefkada, charting the fortresses of Preveza and of Santa Maura on Lefkada. 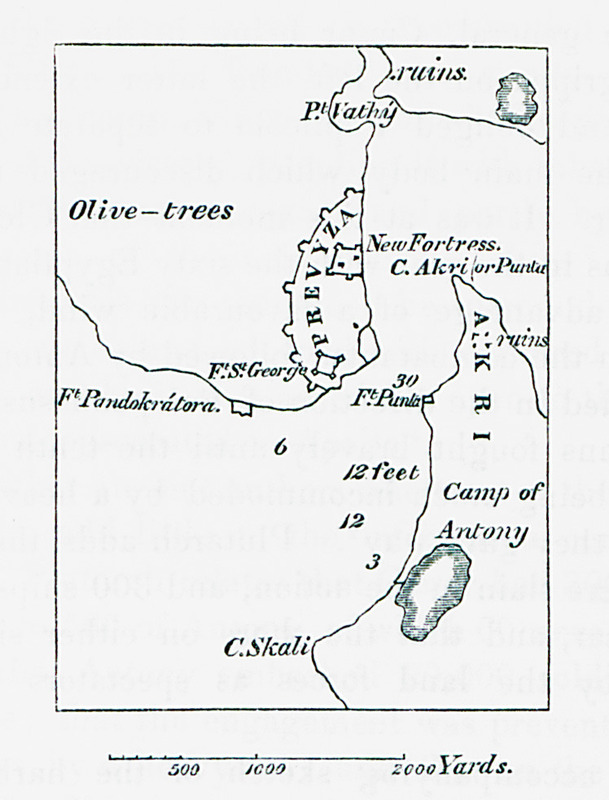 Map of the fortress of Buca in Preveza. 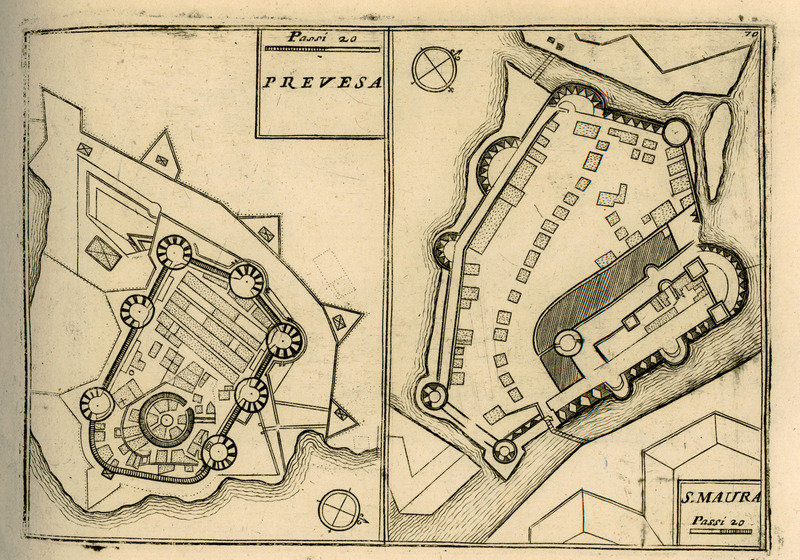 Plan of Buca fortress in Preveza. 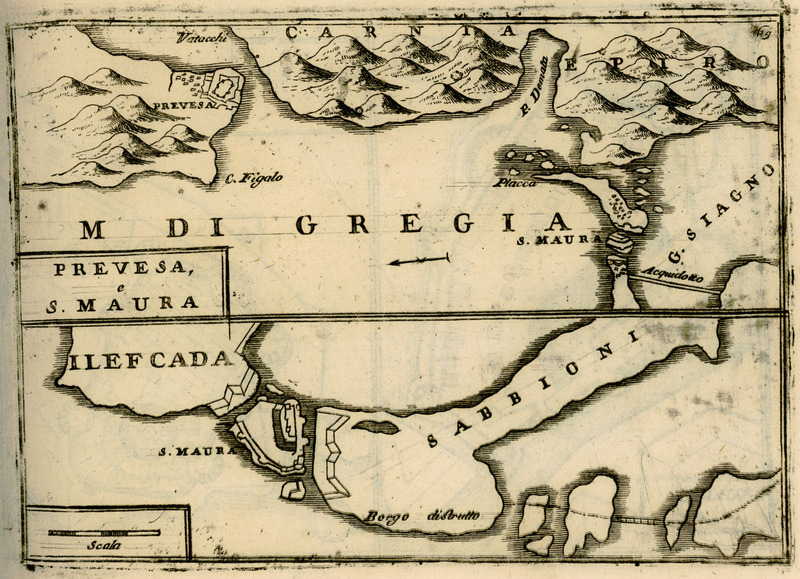 Map of Preveza and the region around the Castle of Santa Maura. 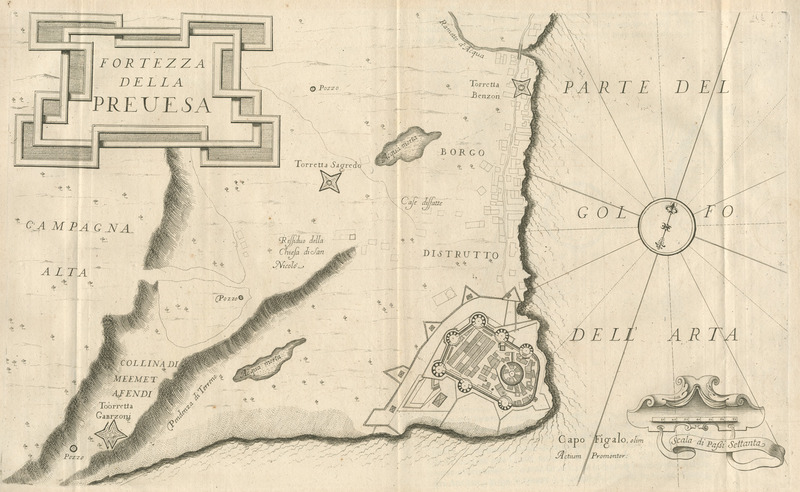 Plan of Buca fortress in Preveza and of Lefkada fortress. 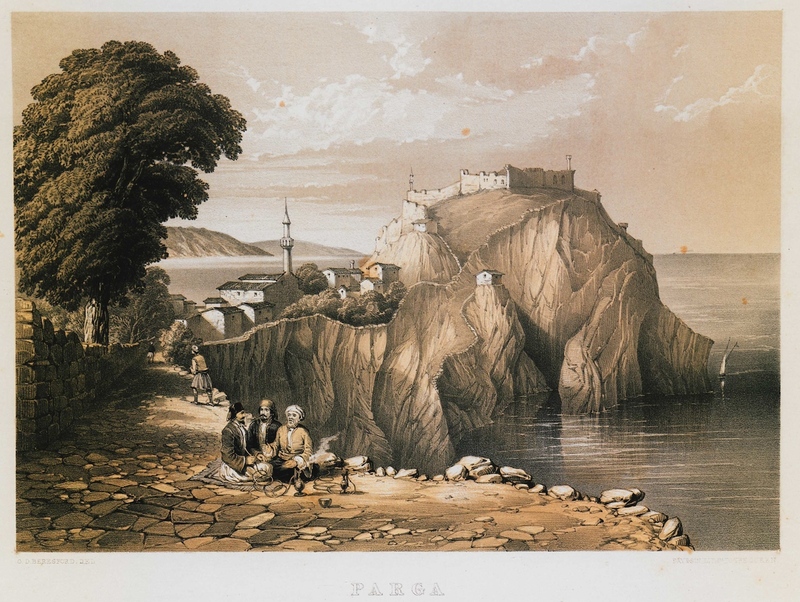 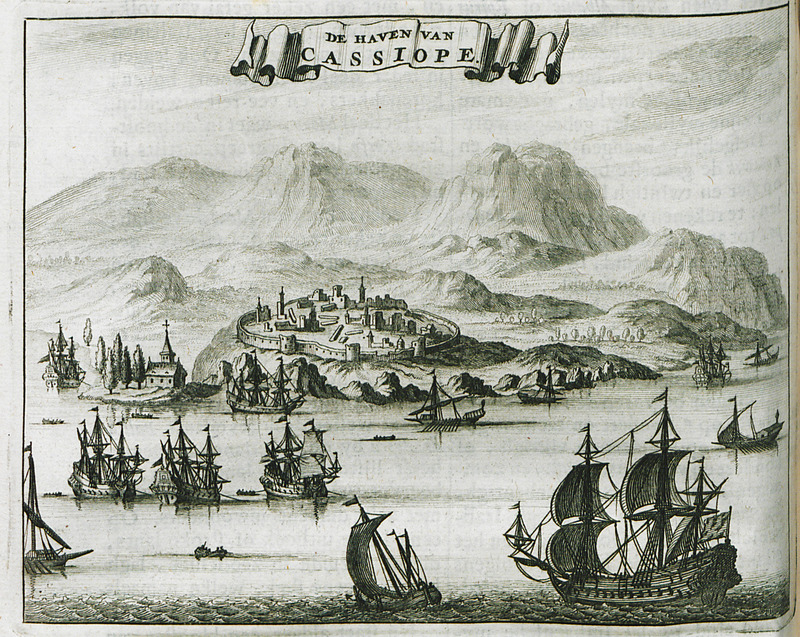 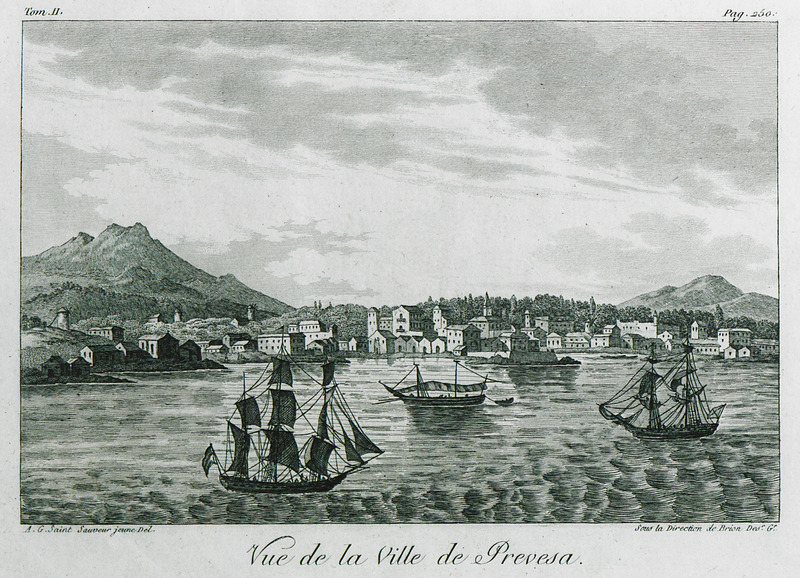 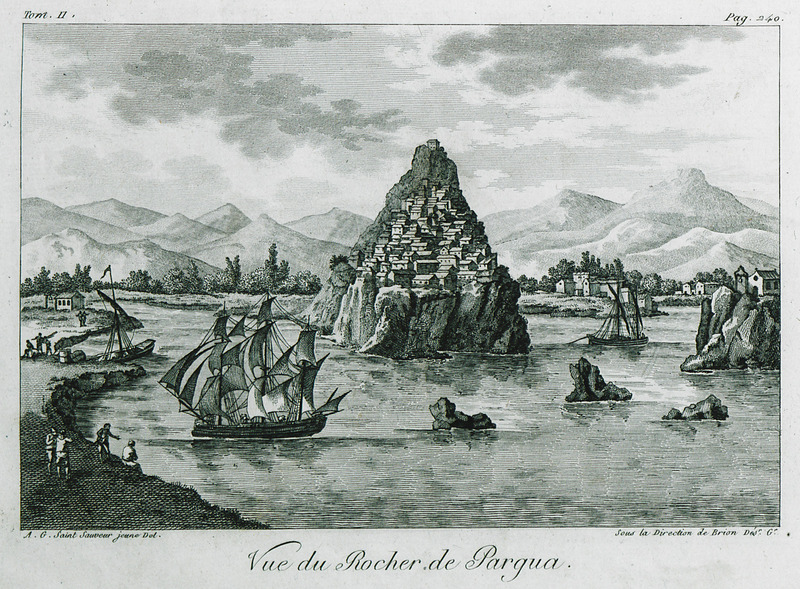 Map of Preveza with Buca fortress. 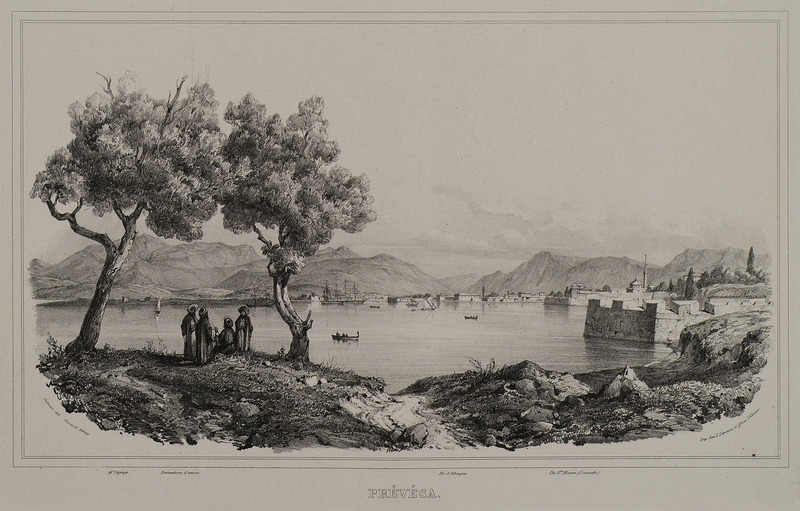 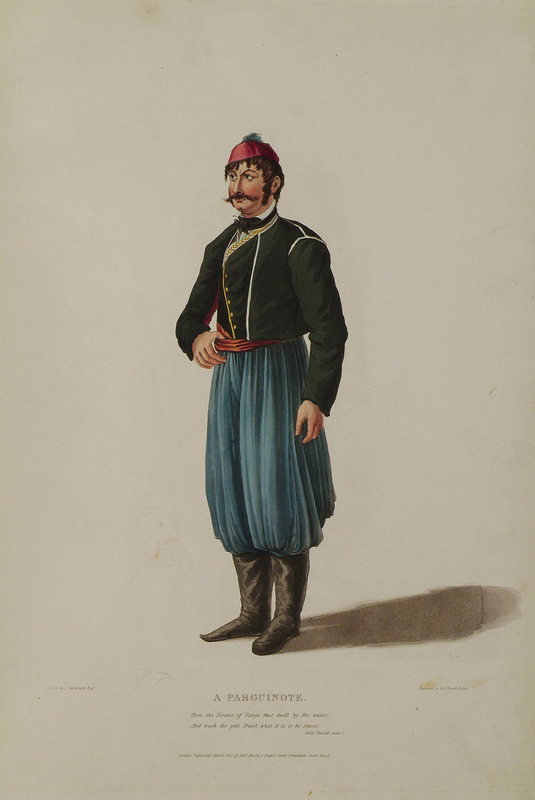 Torreta Benzon tower in Preveza. 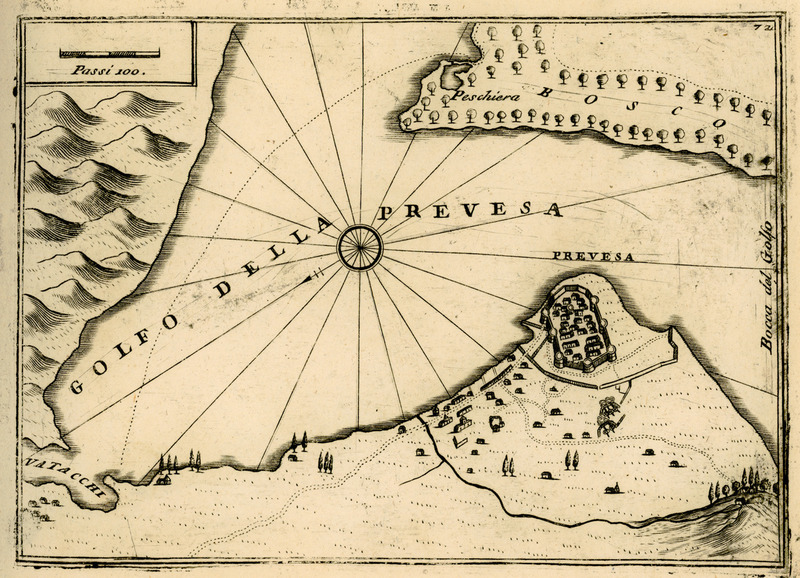 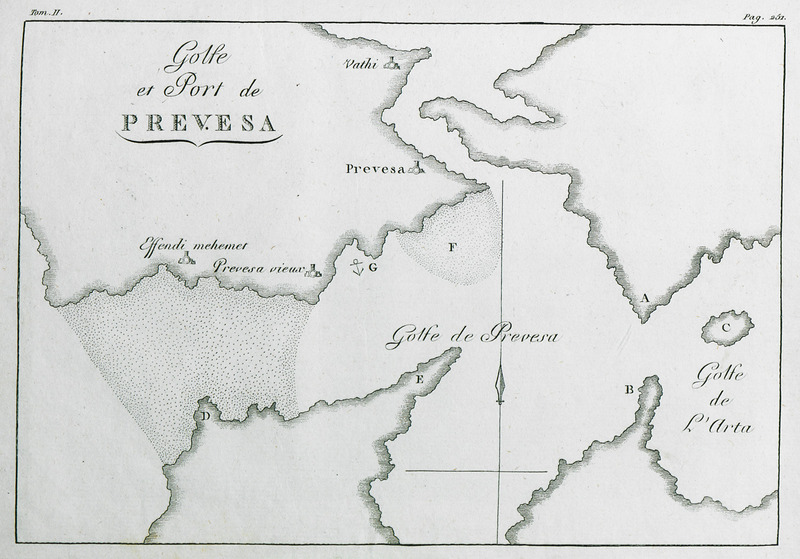 Map of the gulf and port of Preveza. 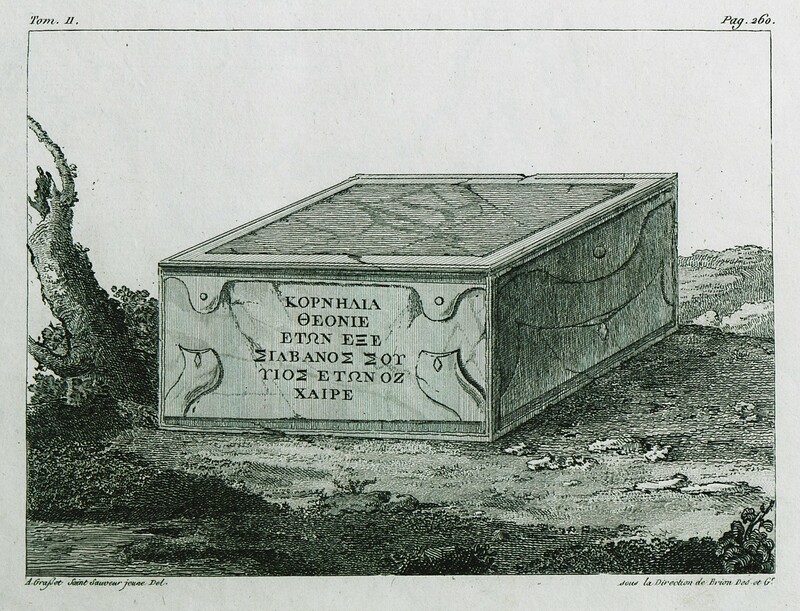 Roman sarcophagus at Vathy, Preveza. 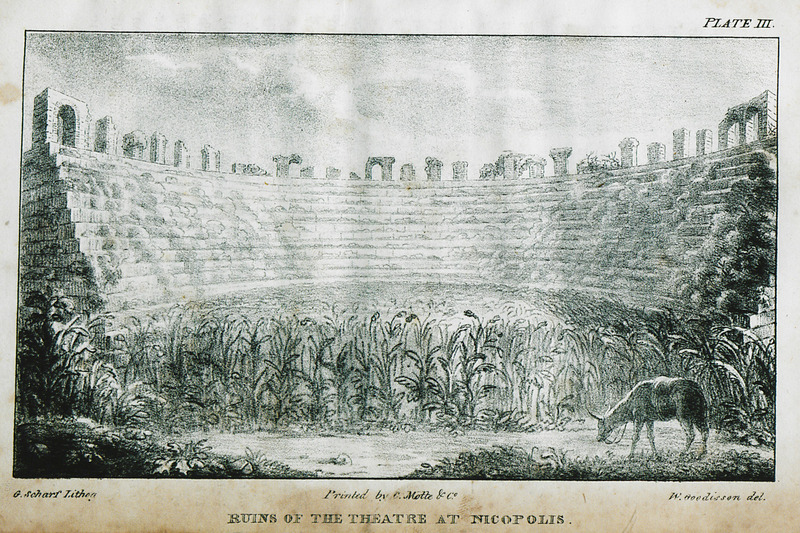 The Roman Theater of Nicopolis, in Epirus.